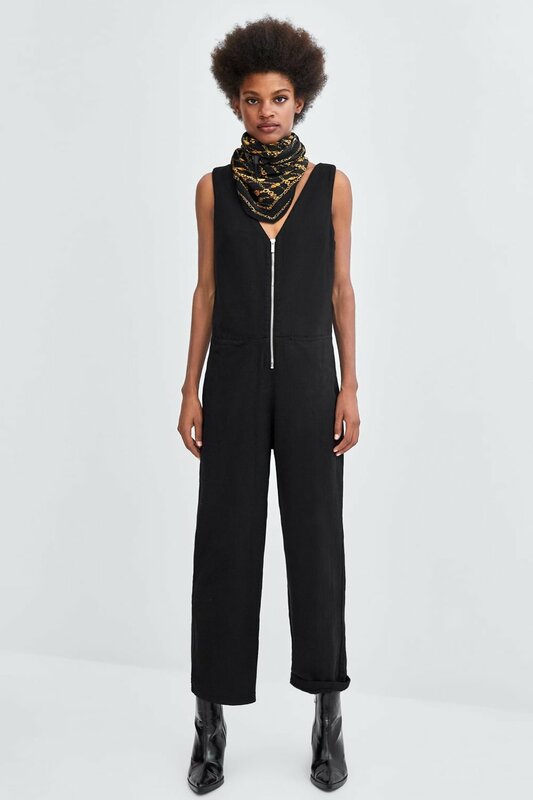 Why do I love dungarees and jumpsuits? Because they are comfy, no brainer styles that are so easy to wear (OK apart from if you’re in a rush for the loo!) and super versatile. From teaming with a skinny jersey roll neck to a pretty boho blouse underneath, heels for a night out or white trainers for day you really can get good wear out of them. First up these are my fave jumpsuits. Denim is a great option for Autumn and note the mix of shoes you can wear with them if you are unsure. 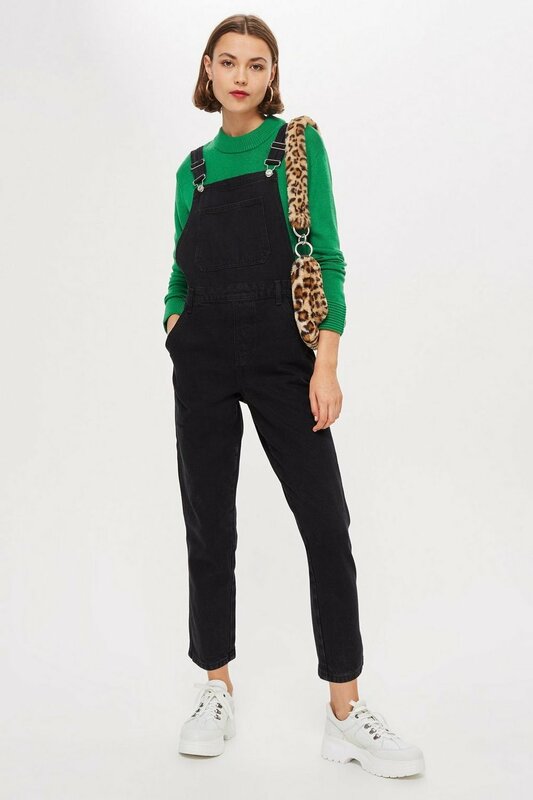 Here are my dungaree picks, personally I buy the Tall Topshop slim leg dungarees and also own Kate Sheridan ones but I have heard good things about the Hush ones and will try to test a pair out soon. *Please note this post contains some affiliate links on some style which means I could earn a small commission should you click through and go on to purchase something from that retailers website.